← Take it like a sign. 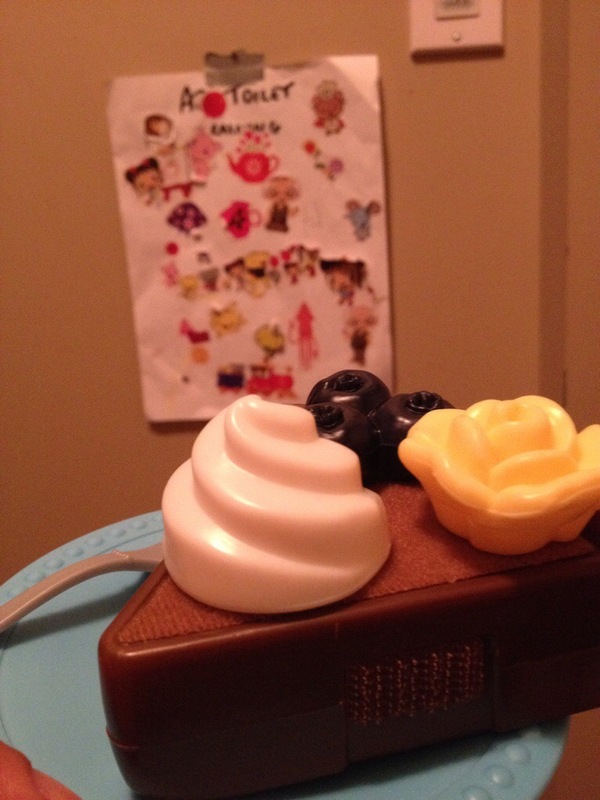 Perks of being a mommy: getting served chocolate cake on the toilet. As a mommy you know you never have any alone time. Even bathroom time is included in motherhood duties . You’ll be on the toilet and they’ll come show you their drawings , or sit by you and ask you to tell them a story or better yet serve you a slice of chocolate cake.